Nora Lighting has one of the most diverse and complete downlights offerings in the business. With a variety of LED downlights with different feature sets and price points, you're sure to find the perfect downlight for your project. NSpec Sapphire Series: Specification-grade architectural downlights for commercial applications. Featuring extremely high lumen outputs, very deep cone reflectors, and Cree TrueWhite LED chips. Comfort Dim option available. 10-year warranty. Nora Marquise Series: Downlights for light-commercial and high-end residential applications. Featuring high lumen outputs, deep cone reflectors, a wide range of finishes, and Cree TrueWhite LED chips. Comfort Dim option available. Nora Iolite Series: Small aperture fixed and adjustable downlights for commercial and high-end residential applications. 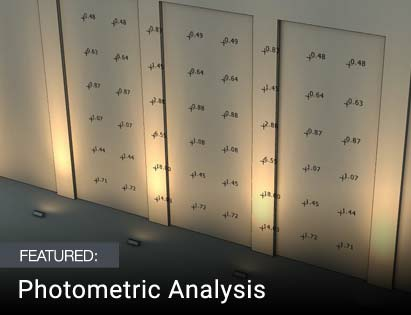 Featuring high lumen outputs, modular LED design, and a wide range of finishes. Comfort Dim option available. Nora Cobalt & Cobalt Click Series: Downlights for commercial and residential applications. Featuring high lumen outputs, deep cone reflectors, interchangeable trims, and a wide range of finishes. Nora Onyx Series: Economical downlights for residential and light-commercial applications. Featuring adjustable, baffle, and reflector styles. Nora PRISM Series: Color-tunable and color-controllable RGBW downlights for residential and commercial applications. Featuring deep set optics, simple setup using wireless Bluetooth mesh network, and remote control or smartphone control. LED downlight fixtures from Nora Lighting are available in a number of styles and prices so any homeowner or business owner can find what’s right for them. Downlighting refers to any lighting method that aims light downward onto an object or area. Nora Lighting is one of the largest downlighting manufacturers in the industry and offers recessed ceiling lights, partially recessed downlights, retrofit LED downlights, free-standing downlight fixtures and other options for those who need direct lighting. Each line of Nora downlights has different qualities that make them perfect for certain users. Their commercial and high-end residential downlights include the NSpec Sapphire, Marquise and Iolite series. Each of these lights contain Cree TrueWhite® LED chips that generate high-efficacy white light with a CRI of 90 or better. 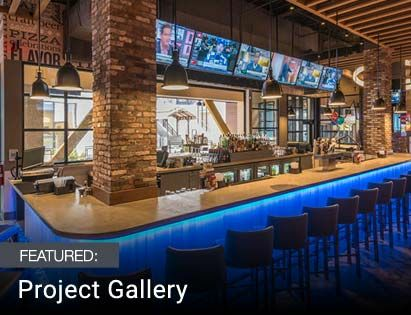 They also have optional Comfort Dim technology that makes the color temperature warmer as the light is dimmed, a mood-setting feature that is great for movie theaters and event venues, as well as living rooms. The deep cone reflectors concentrate the light for a bold, bright focus, while reducing the unsightly glare of a bright spot in the ceiling. NSpec Sapphire architectural downlights have the highest lumen outputs of any Nora Lighting downlights and come with a 10-year manufacturer’s warranty. PRISM RGBW LED downlights are a stellar option for those who want colorful accent lighting. 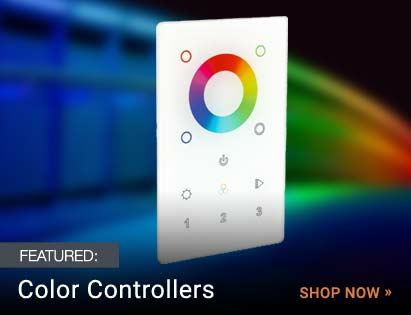 These retrofit lights have a full color light engine that can be set to thousands of colors and has a Bluetooth on-demand control system for dimming, mixing and other effects. If you don’t have high-end lighting needs or are on a budget, the Cobalt and Onyx series are more economical downlighting solutions. All Nora Lighting LED downlights are Energy Star–rated for efficient performance and are UL listed. Each model comes in numerous frame, trim, lumen and finish options so you can pick the best fixture for your lighting needs and décor.